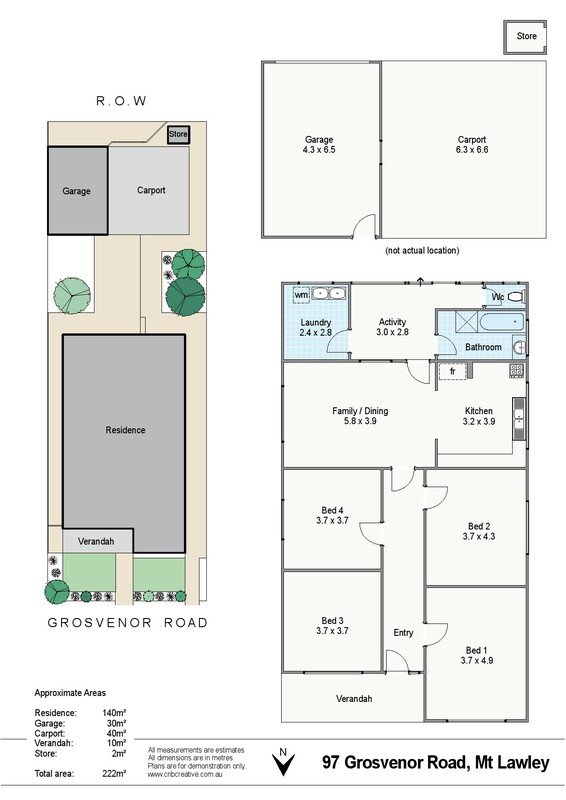 RENOVATE, EXTEND or DEVELOP - THE CHOICE IS YOURS! 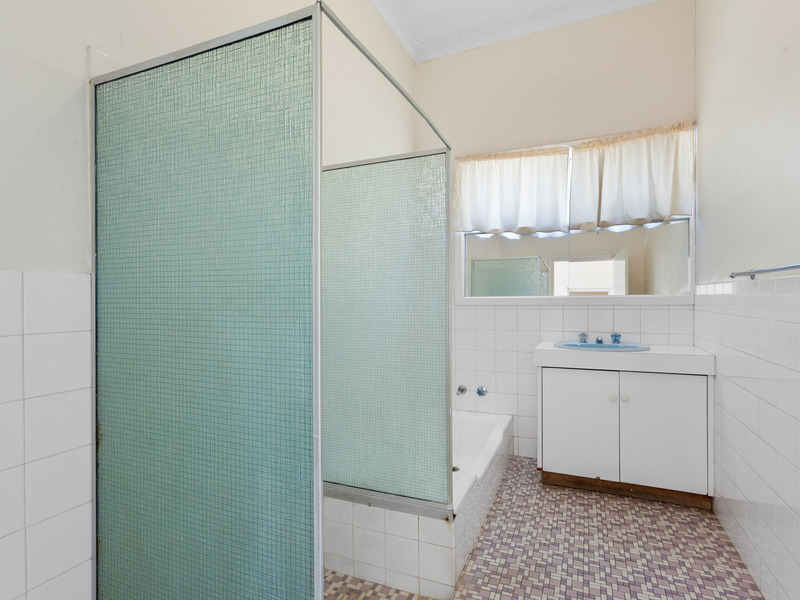 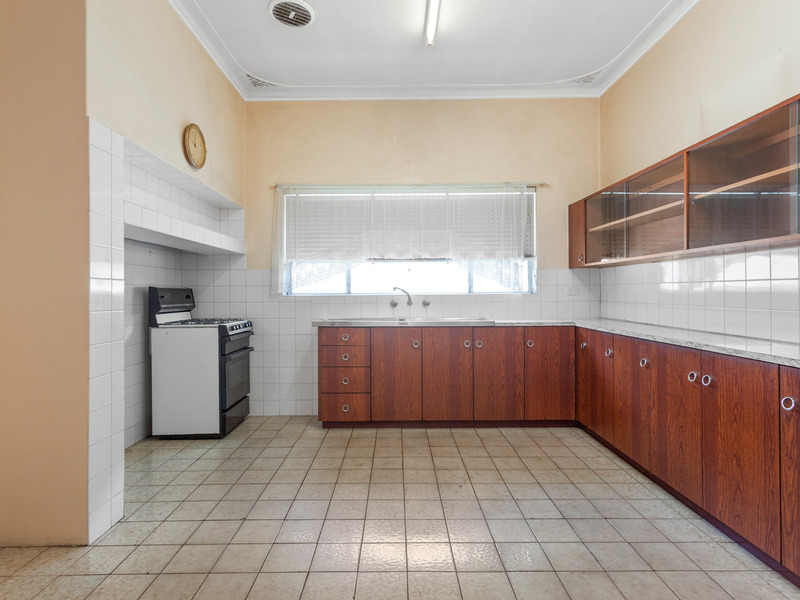 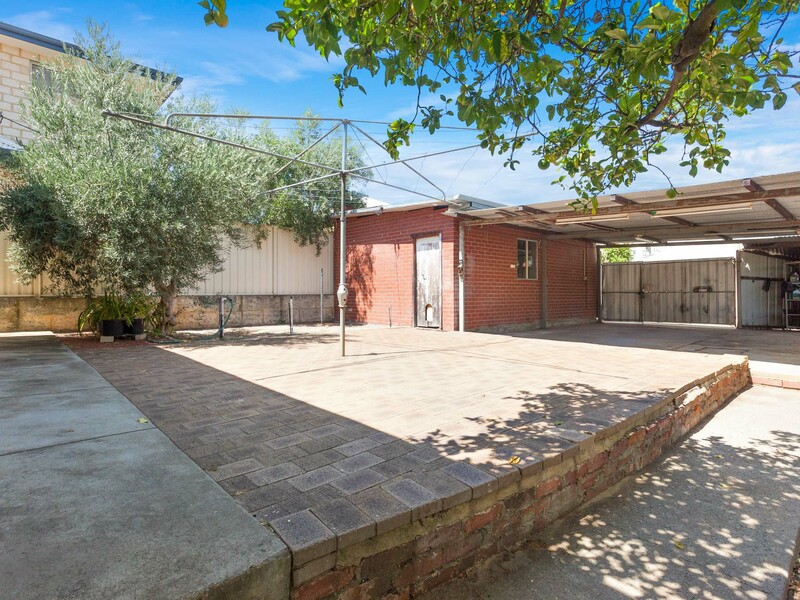 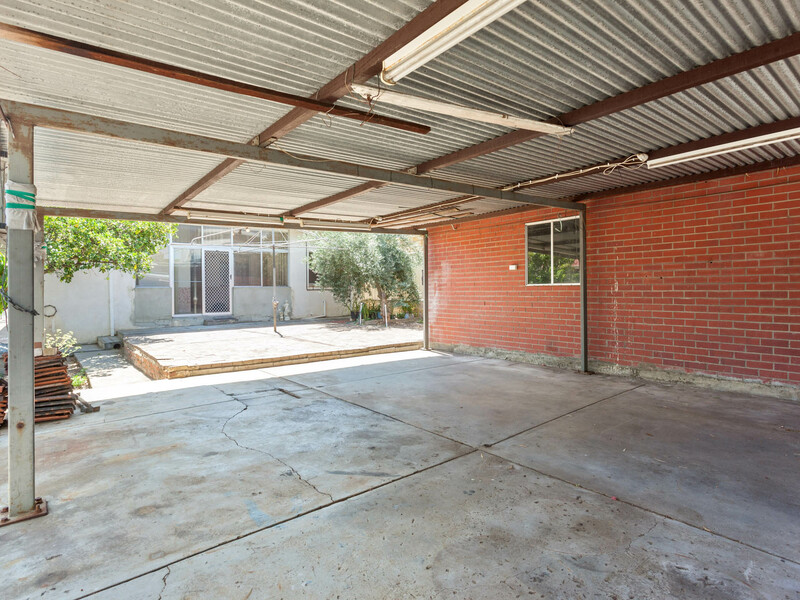 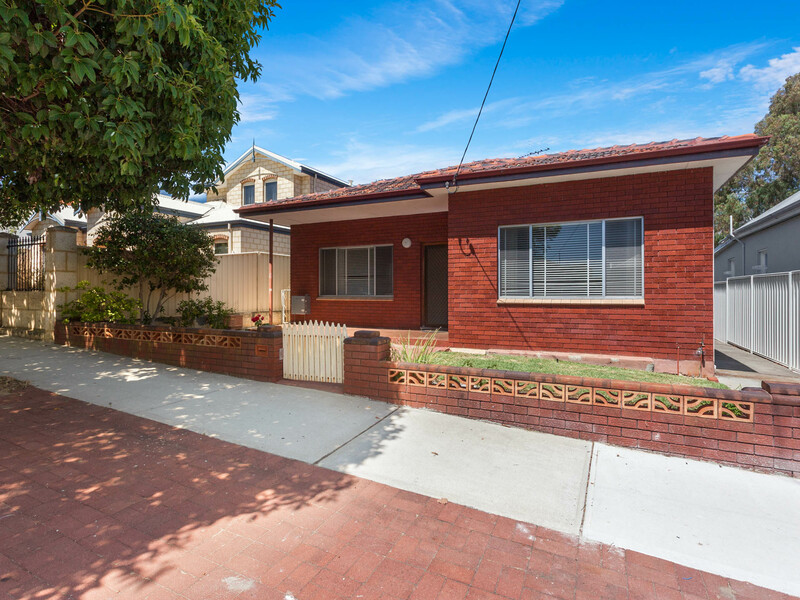 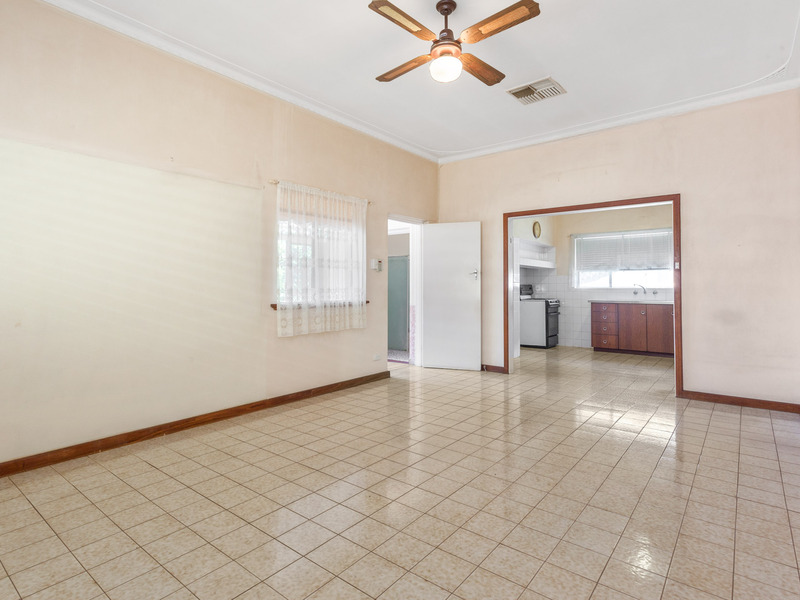 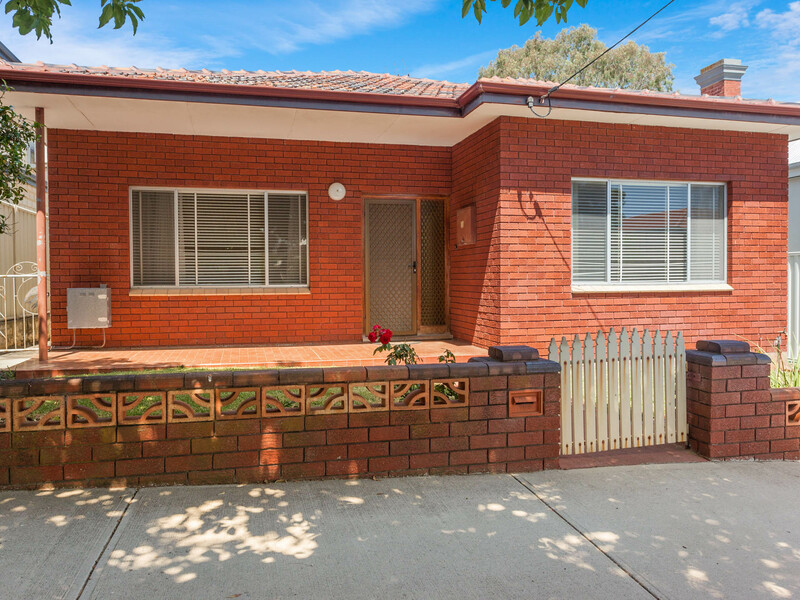 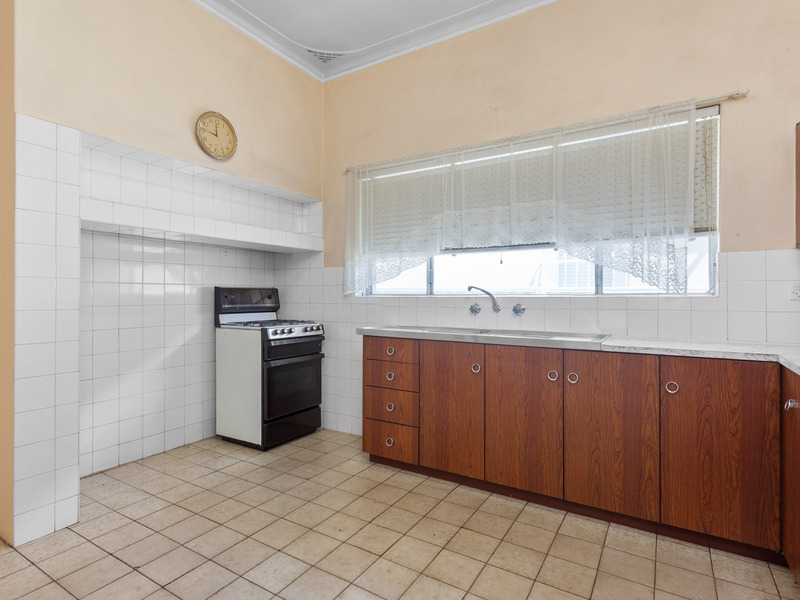 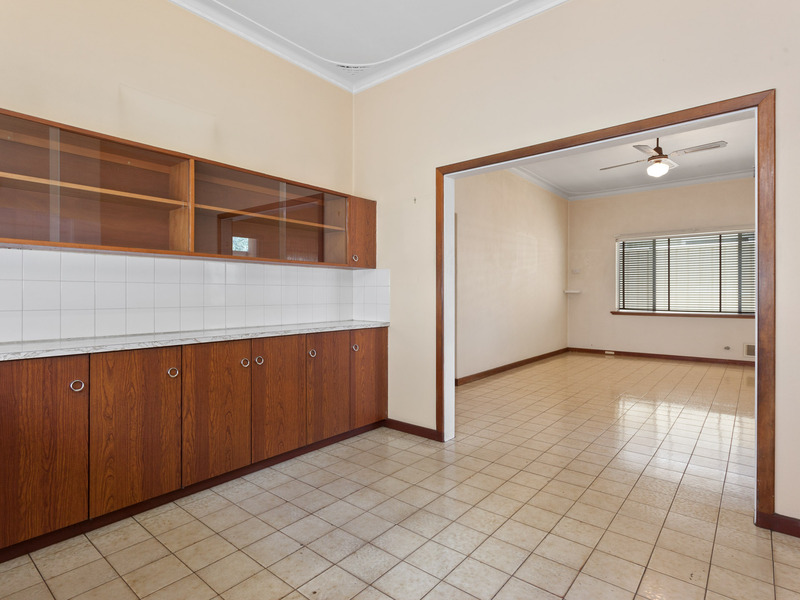 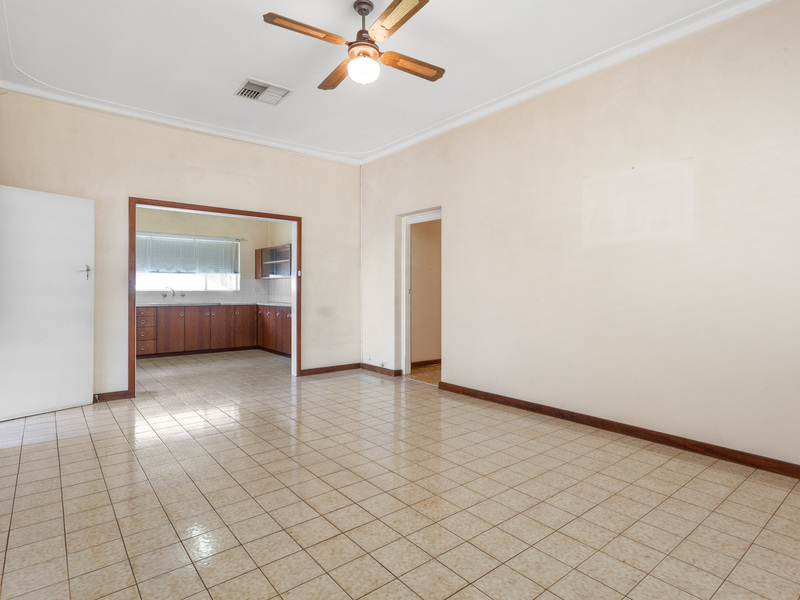 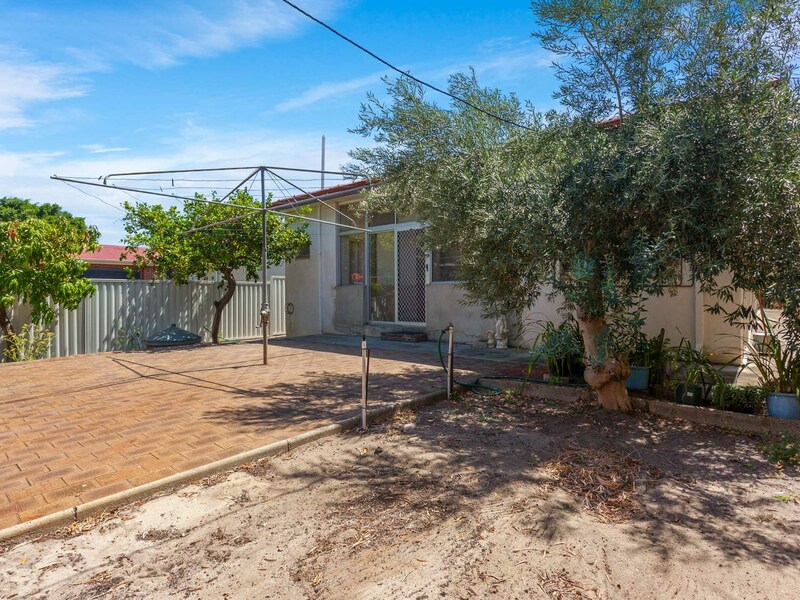 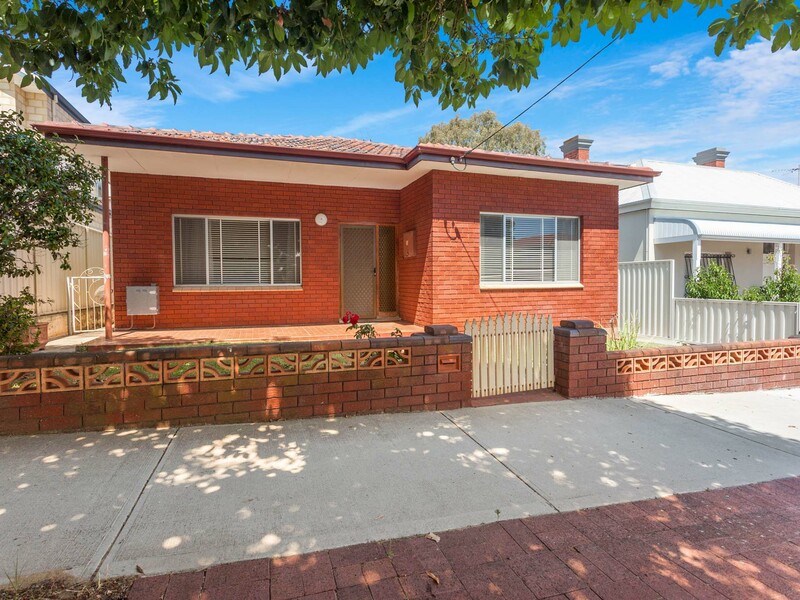 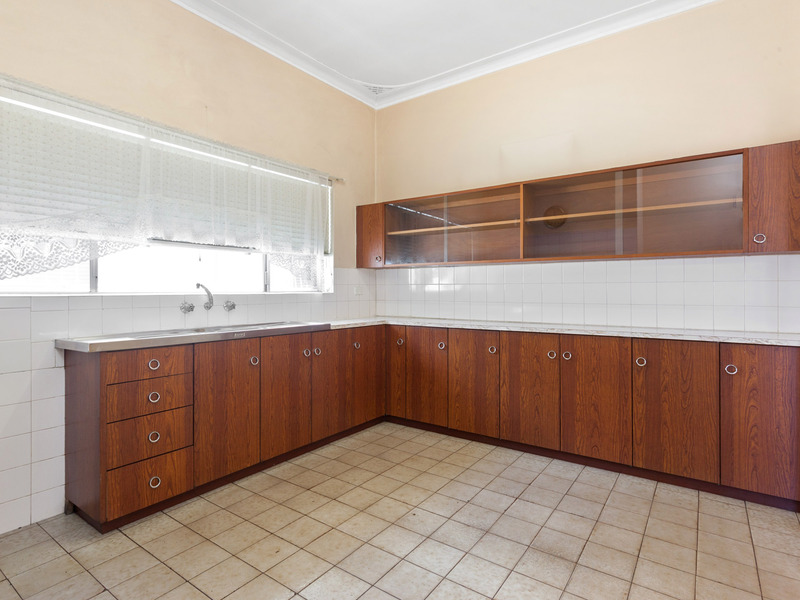 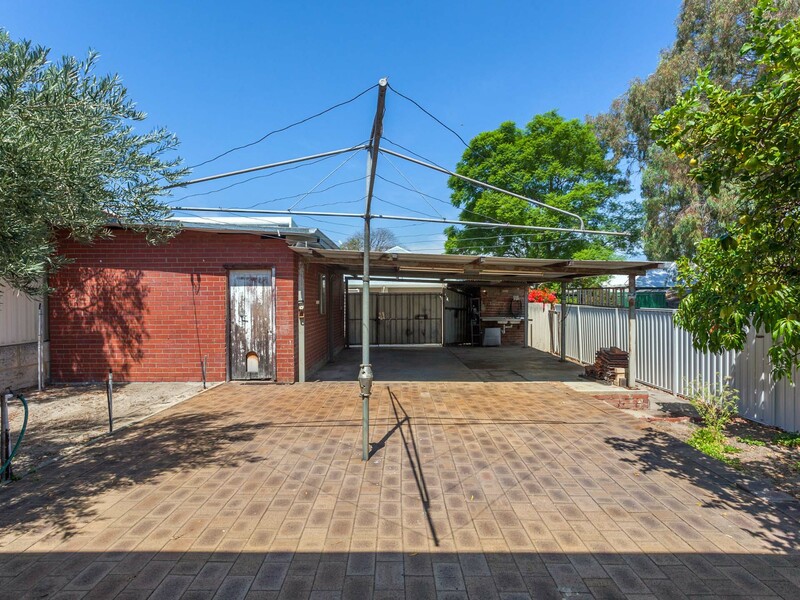 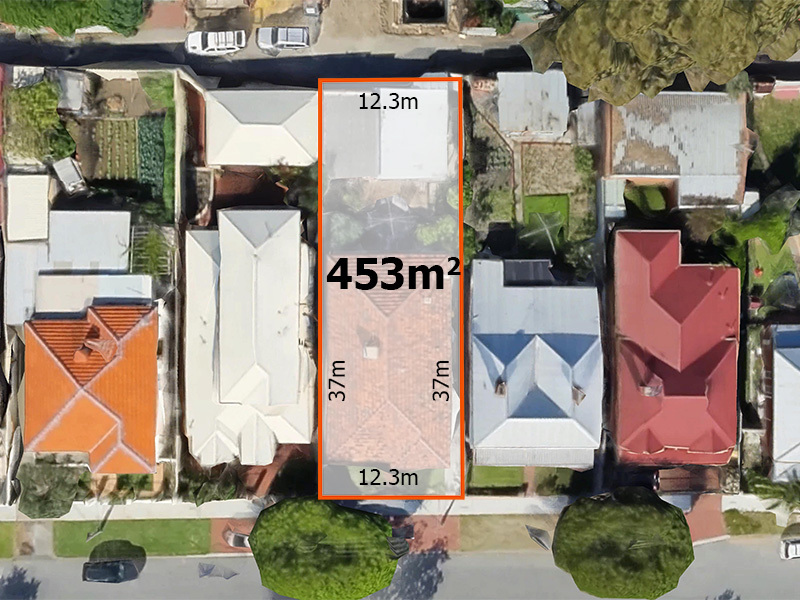 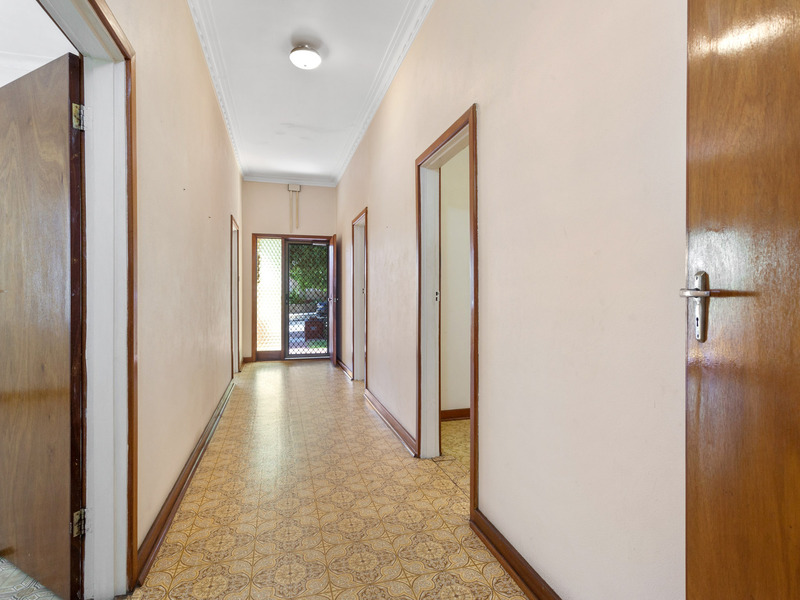 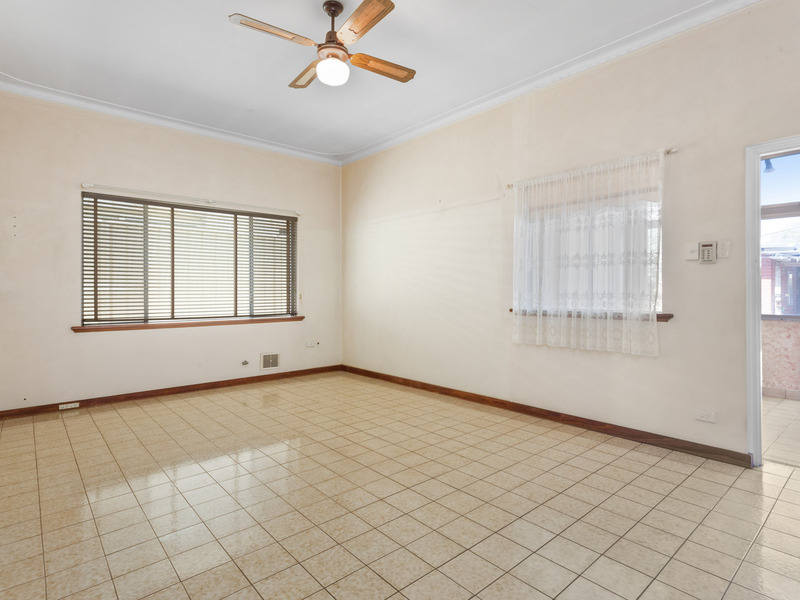 For the first time ever offered in over 53 years is this delightful 4 bedroom, 1 bathroom family home in this sought after location offering development potential and sitting on a 453sqm duplex potential block PLUS a bonus sealed R.O.W at the rear. 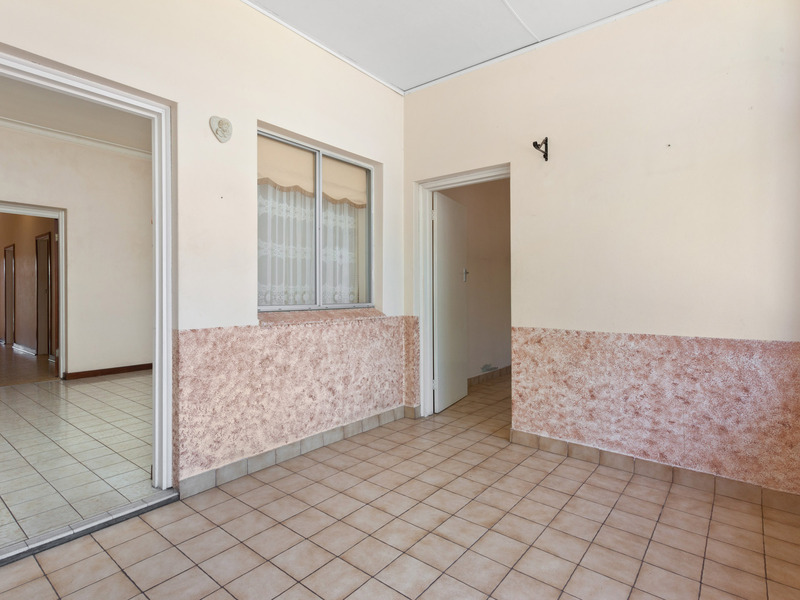 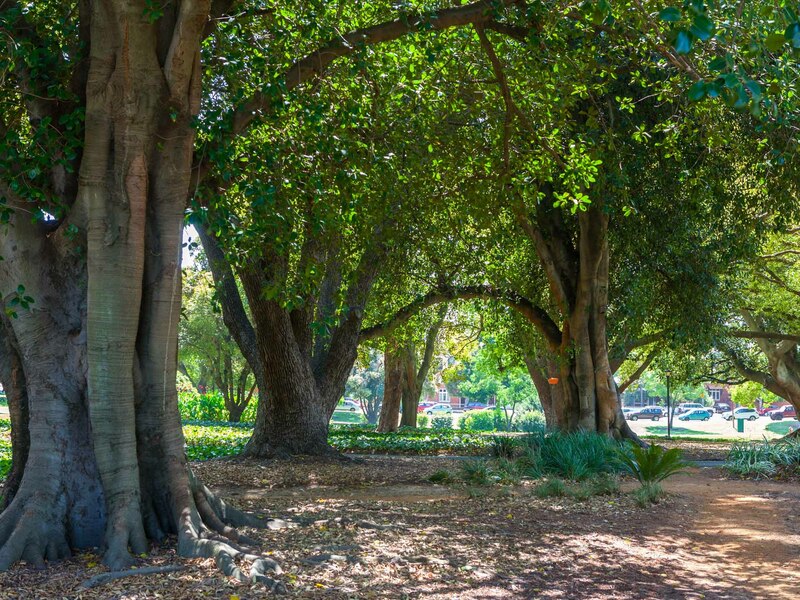 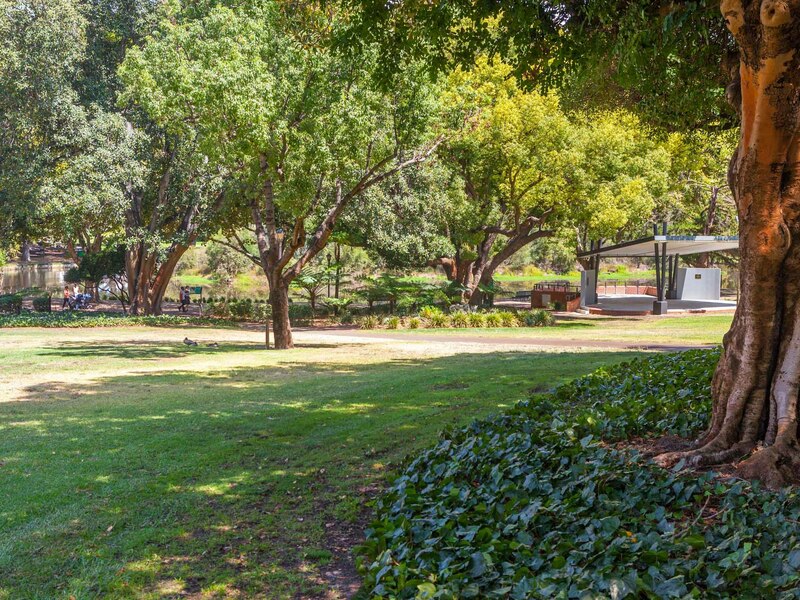 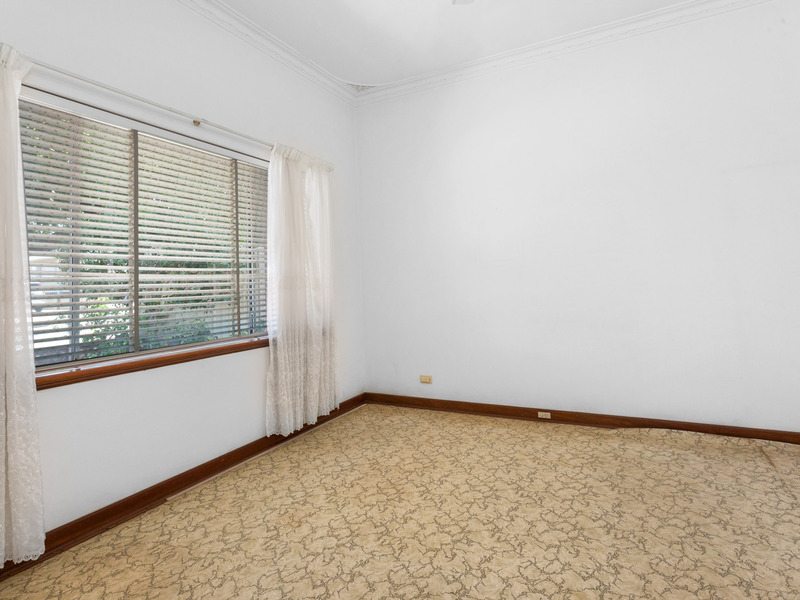 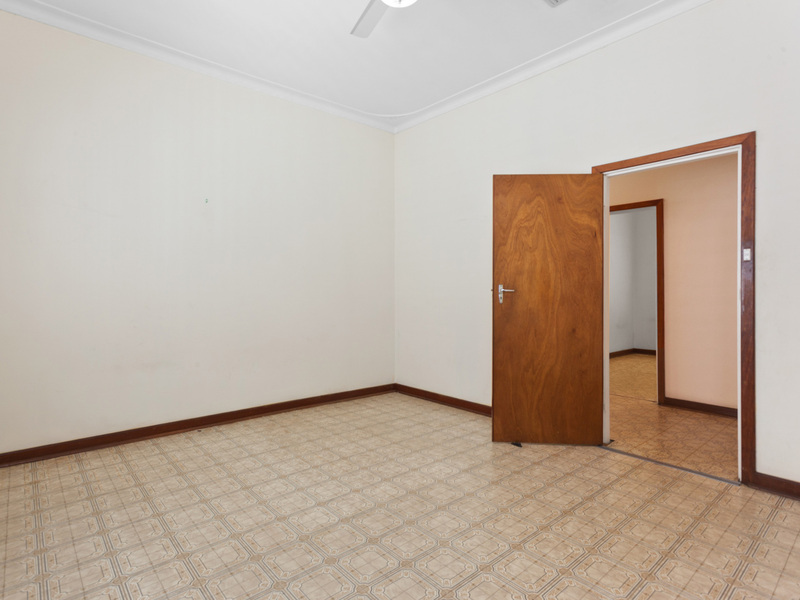 Some of the many features include: central passage, 4 large bedrooms, separate kitchen, formal and informal living areas, separate study or activity room, bore/reticulated gardens and a large backyard with access to a lock-up garage/storeroom and carport off the sealed right of way. 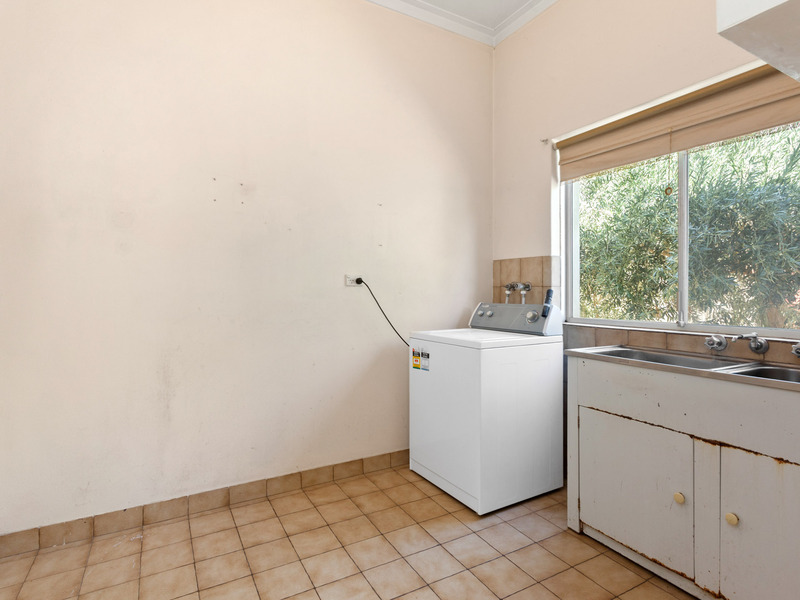 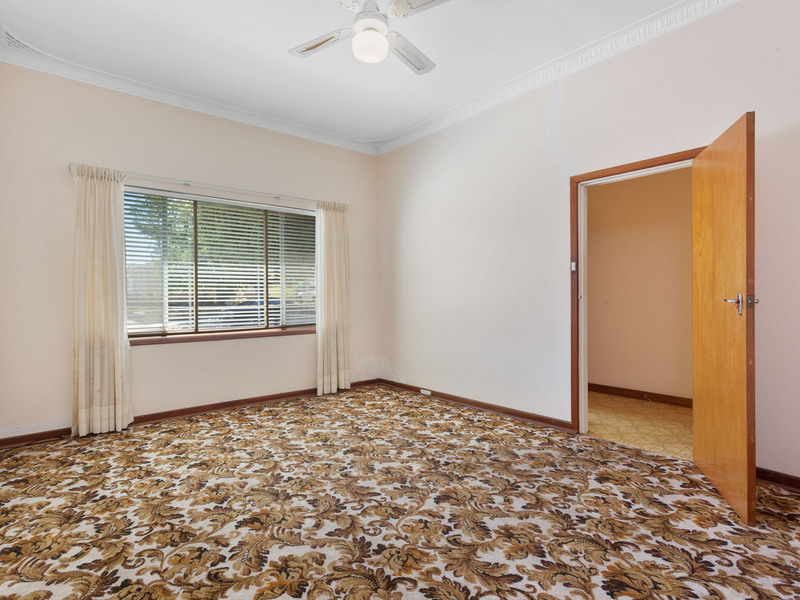 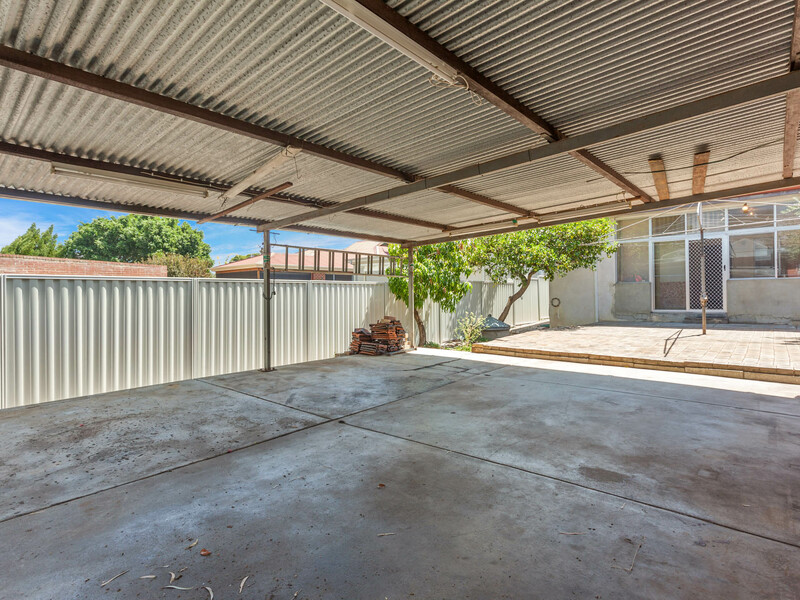 A truly rare' opportunity for one very astute buyer to add their personal touch and imagination to renovate and/or re-create their dream in this very sought after location close to everything and within a stone's throw to the beautiful Hyde Park Gardens, a short drive to the Perth City Centre and convenient to public transport, local shopping, local schools, the Angove St. and Beaufort St. caf strips and the city.